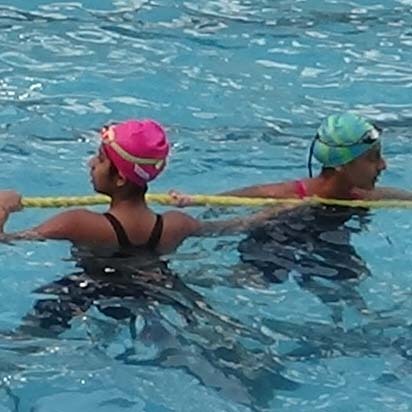 Waves Swim Academy, a swimming facility started three year ago with a stated objective of training competitive swimmers to excel at the national and international level, has taken giant strides within a short span of time during which the swimmers training here have won laurels at the state and national level swimming competitions. The salient feature of our academy has been our holistic and integrated approach to the activities we undertake which has helped in our growth. Beginning with a very small team of 6 competitive swimmers two years, we now have a strong growing team with more than 70 active swimmers of different age groups training with us. Our training is not limited to swimming coaching alone but also includes a complete array of fitness and mind development techniques we impart to our swimmers in their pursuit of excellence. All the instructors at Waves are quality swimmers and are equipped to teach their “Swim-Secure”programme to all swimming enthusiasts. The life guards are certified by the Rashtriya Life Saving Society and are well trained to administer First Aid and CPR. At Waves, swimming safely is taken very seriously. Waves Academy matches your requirements to the perfect instructor according to your needs and schedule. Best of all, their personalized service is aimed at not only producing elite competitive swimmers but also in promoting swimming as a health-oriented activity. 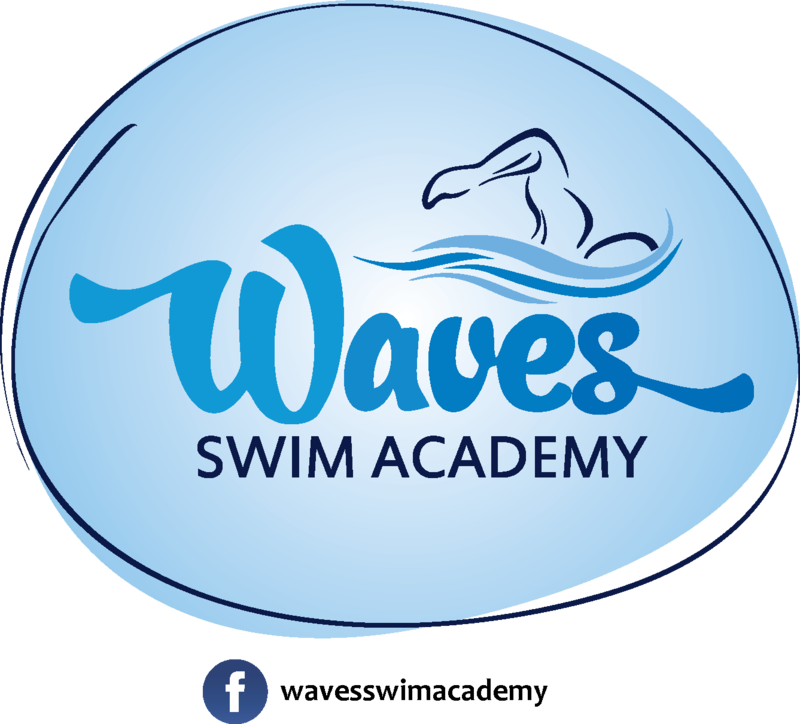 Waves Academy provides competitive swimmers a great atmosphere to get trained in their pursuit for state and national honours as it is designed according to Olympic Standards for a Short-Course Swimming Pool. 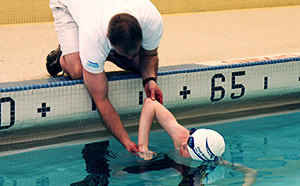 The Coach is a former International Swimmer with very good credentials and an appetite to train children to excel. The academy already has 15 top quality swimmers who have won great laurels in the recently concluded Tamilnadu State & Junior National Aquatic Championships. More than 70 swimmers are being trained currently for the upcoming competitions. To kick-start this venture Crossfit@waves , we have planned a 12 week integrated programme in partnership with “LIFEFIT FITNESS STUDIO”, promoted by the renowned Fitness Guru Hariharan – Fitness Director at ACME Fitness. The most important components of this programme are aimed at guiding individuals to pursue the right fitness activity that will suit them the best in order to avoid over exertion / prevent injuries, eliminate the notion of fitness being a rigorous monotony, inculcate a holistic and wholesome set of activities to not only rejuvenate individuals but also to bring in them a sense of fulfilled commitment to continue fitness in an enjoyable manner on an ongoing basis. We also plan to provide the participants continual support and guidance on fitness / nutrition as a complimentary gesture. Many women are intimidated when men are around while they learn to swim. Waves Academy’s exclusive programme for ladies allow for a separate female instructor to train women at an exclusive women-only time and make swimming classes as stress-free as possible. This is the real phase in which an ordinary individual transforms in to a stronger, determined, spirited, aggressive and thoughtful individual. Advance training gives individuals the opportunity to show their mettle in different stages in the form of competitions. The different age groups in the swimming schedule give everybody a chance of getting accolades, if worked with sincerity.